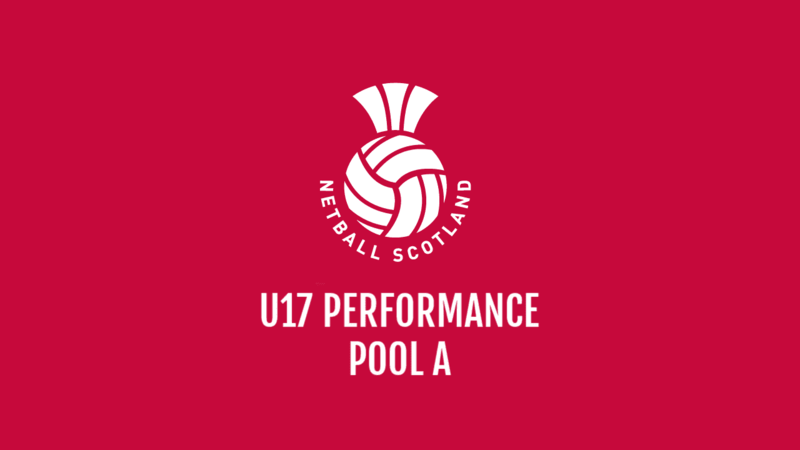 Each year, Netball Scotland welcome District squads from all over the country to compete in our Under 15 and Under 17 programmes. Open to all registered Districts with Netball Scotland our U15 and U17 age groups are split into U17 Performance League, U17 Regional League, U15 District and Inter District Programmes. The programme calendar for District is coordinated in conjunction with the Districts themselves. 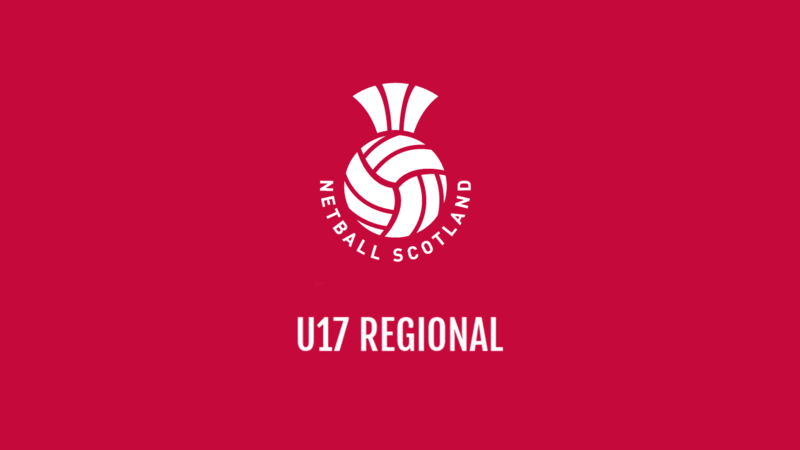 The start of the U17 season is marked with a Play Off day in September which will allow the U17 Performance and Regional teams to be selected. 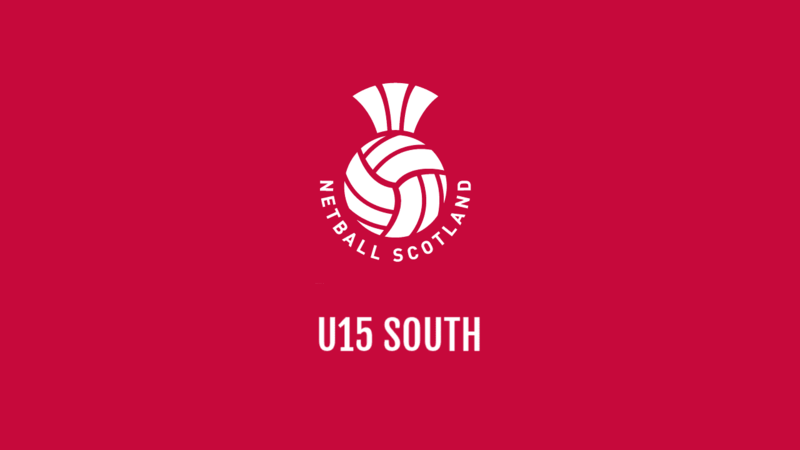 The U15 District programme is split into North and South regions culminating in an U15 District finals weekend. The end to the District season is marked with an Inter District competition, a one day event open to a maximum of 10 Under 15 and 10 Under 17 teams, with entry being first come first served and open to ‘A’ teams only. 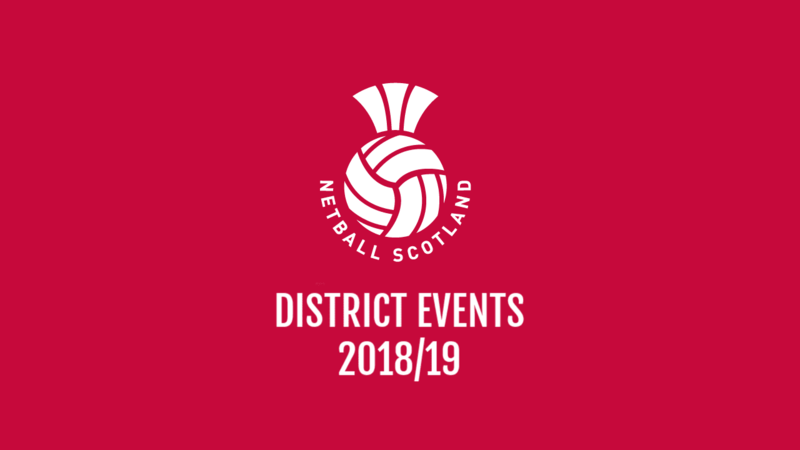 If you have any questions in relation to our District programme, or indeed any of Netball Scotland’s competition structures, then please contact Emma High, our Club and Competitions Administrator via competitions@netballscotland.com or 0141 428 3464.